Perfect together! This smoothie is great to beat the heat. Benefits of watermelon: Watermelon is packed with nutrients including vitamins A, C and B6, potassium and amino acids. 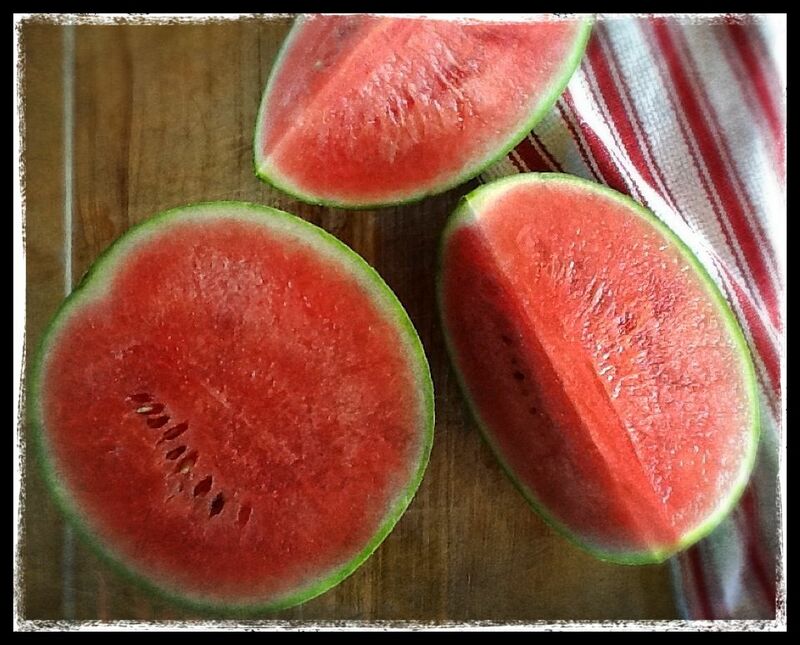 And, watermelon has the highest lycopene concentration out of any fruit or vegetable.